In case you secure any job in recruitment, what determines your success is to identify best was of choosing the suitable candidate for a specific job over and again, otherwise referred to as recruitment strategies. For this reason, very solid and confirmed technique is the most essential tool to put in place. If you can nurture this habit, it will soon become so natural that you can just speak to candidates on phone and yet still speak the best of all. 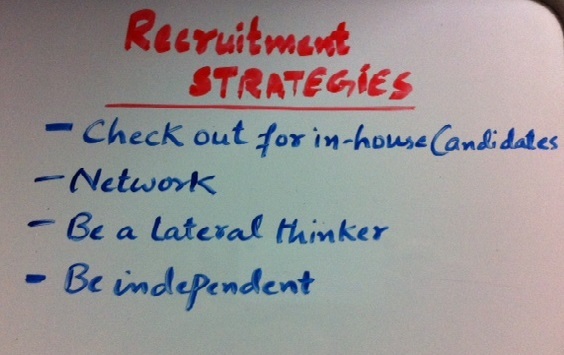 You are advised to keep applying the following strategies until you are able to achieve your desire. In fact, this should always be your first step especially when planning to hire a manager in any firm. In this situation, there is every likelihood that one employee is already in acting capacity, ensure that you critically examine his or her suitability before taken further step. In the prose, be reminded that their experience in such role matters to their aggregate work history. Indeed, professionals are of the view that the best hire is always anyone who was once carried out the same job, in same area of business, on exact business situation and for a firm under similar category. In other word, the best option is to go for the person that had occupied that very position before. Meanwhile, you still need to go further to interview and focus on those areas you think the inclusive candidate is lagging behind. Without any doubt, networking is one of the best recruitment strategies for any recruiter that actually worth his or her best. It is ideal that you make contacts with business some other agencies with the understanding that prospective talent will always attract more reputation to your agency. 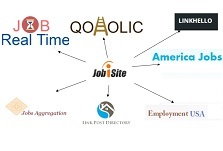 Besides, it also attracts more cash for your organization and increasing prospects for better job or contracts. Let it be at the back of your mind that the role may not always have the most suitable applicant while aspect of the role is ideal for various applicants. It is even possible that the candidate you are been interviewed for a role will be a perfect match for another position in another organization you are familiar with. It is better to employ lateral thinking about these issues likely to arise and then take a pre-emptive measure toward finding solution. Be bold enough to state a solution different from the expectations of the organization including job share arrangements or extra roles within the firm. As a matter of footnote, be independent minded and do a thorough job with your recruitment strategies and you will never lack clients. When you are able to use all these strategies, then the time you use in doing all these will compensate you with the dividends by making sure that you are able to get the top candidate as soon as they emerge without experiencing any problem. This will surely add more beauty and standard to your firm among other organization.